Thanks to our professional team, each one highly trained in their field, we are secure in the knowledge that we are able to offer you the best possible experience of the Madidi National Park. Have a look at our team's biographies and decide for yourself. Pedro Macuapa was raised in the Amazonian indigenous community of San Jose de Uchupiamonas in Madidi National Park, Bolivia. After attending Colegio Nacional Mixto, Pedro completed guide training at the renowned Chalalan Ecolodge. 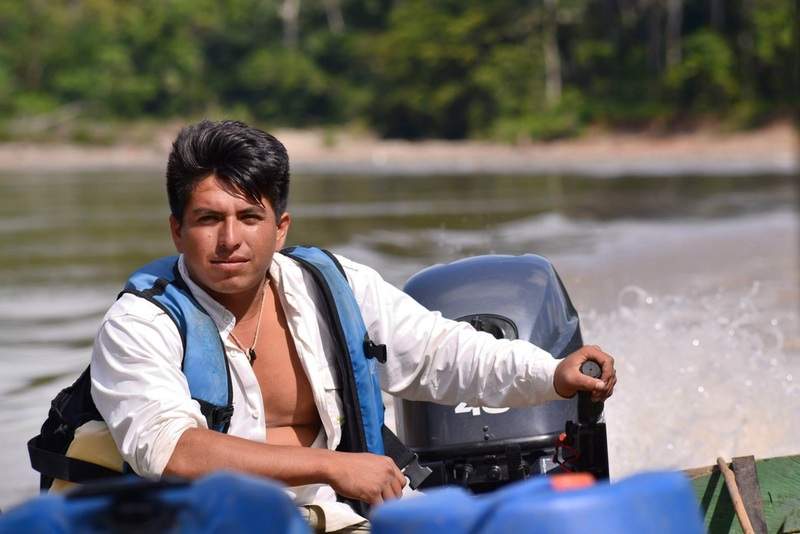 He worked there as a guide for ten years, developing a specialty in leading rainforest tours for biologists and nature photographers before founding Berraco del Madidi in 2007, where he continues to lead Amazon adventure groups. She was born in Trinidad - Beni, there she learned to speak her perfect English. 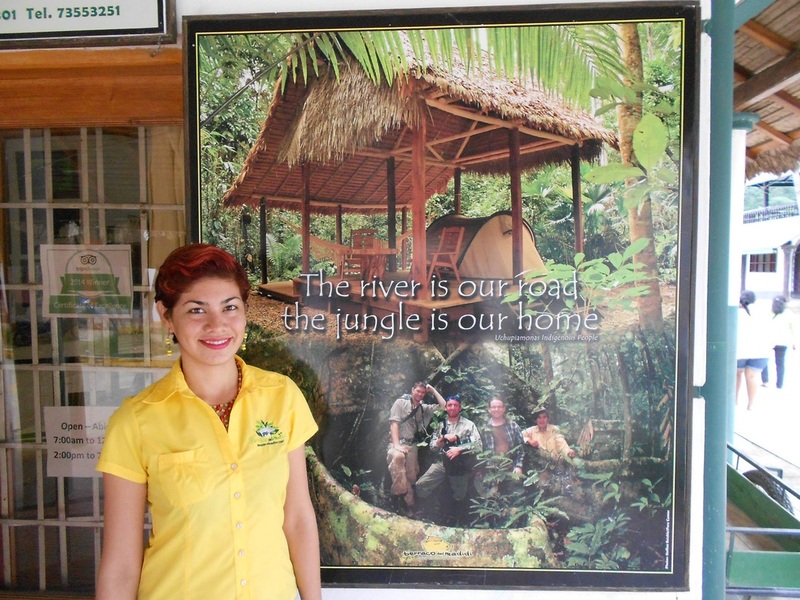 She moved to Rurrenabaque in 2008, here she began practicing her English in different tourism businesses in 2009, so she knows the best way to treat our visitors. 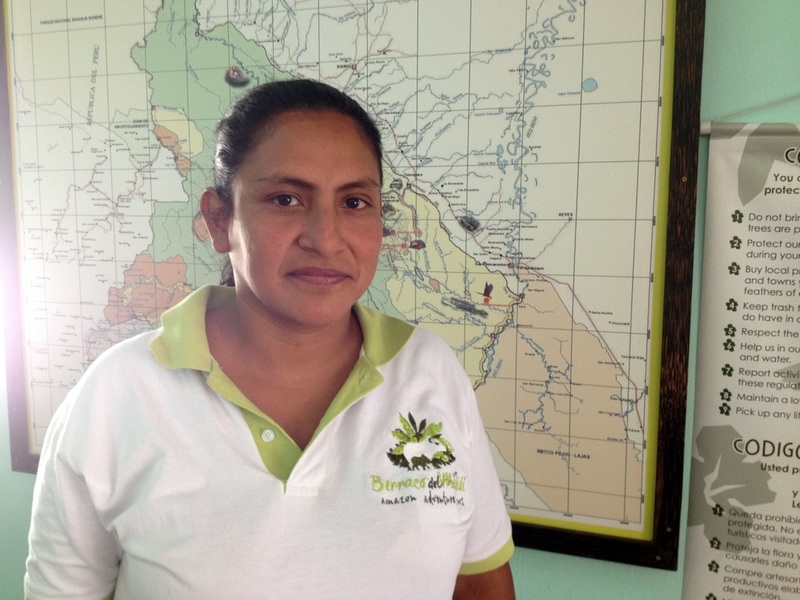 In April 2014 she began working in Berraco del Madidi. As a tour coordinator, she is the main person that you will be in contact with, giving you all the information that you will need from the booking of your trip to your arrival in Rurrenabaque, where she will greet you and explain the last details of your tour before you head off on your adventure. Leopoldo is our most experienced and veteran guide. 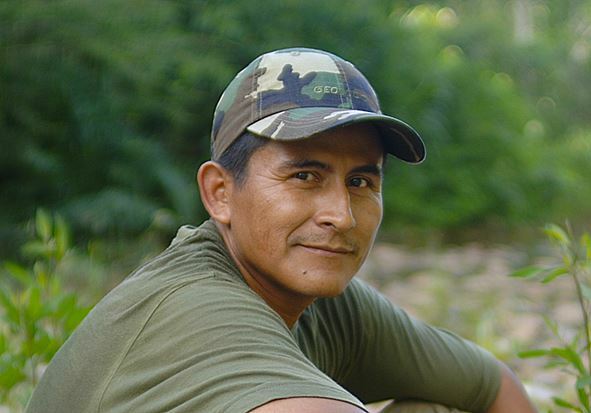 He was born in the community of San Jose de Uchupiamonas, and has lived in the jungle most of his life . With him you will learn secrets of survival in the jungle, and the many benefits and uses of various medicinal plants. It is an amazing experience to search for animals with him and listen to all the sounds that he is able to imitate to track and attract the various jungle creatures. William is the second generation of the Macuapa family to work with Berraco. He was also born in the indigenous community of San Jose de Uchupiamonas, where he lived until he was 18, when he began his military service before moving to Rurrenabaque. He began in Berraco del Madidi as an assistant boat driver. His father Leopoldo and uncle Pedro have taught him the ways of the jungle, and he's been working his way up the company since he started. He is from San Buena Aventura, the village just across the Beni River from Rurrenabaque. His grandfather, who used to work as a boat driver, taught him the ins and outs of the river from a very young age. The Tuichi River has a strong current, but as he knows it like the back of his hand, you'll be sure to arrive safely and punctually to the EcoCamp. She was born in San Borja and raised in Santa rosa del Yacuma - Beni, where you can go on pampas tours. She's worked with many other different agencies since 2006 but now she's settled with us. She used to go on trekking tours, crossing streams and dense jungle, all to feed her guests with the very best in jungle cuisine! She is an expert on cooking delicious local and international dishes, and is a very friendly and approachable person, so if you have any special dietary requirements, don't be afraid to ask! Her priority is to keep you strong and healthy!